As with everything else in our increasingly digital world, new ways of thinking are transforming the philanthropic industry. Younger donors behave differently from other populations. Kickstarter and other internet project-based giving are now a meaningful trend. Kiva and other micro-giving concepts have gained tremendous traction. 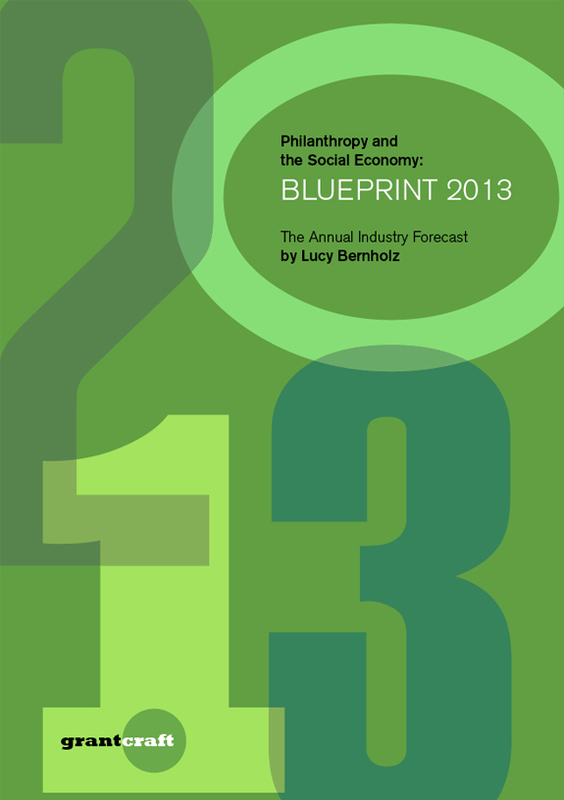 For those working at non-profits, and at foundations, these trends are very familiar. For the rest of the population, it’s time to take note of the large role played by the philanthropic and nonprofit structure in education (particularly, but not exclusively, higher education), health care (hospitals, and more), arts and culture, social services, and so much more. This is a report worth reviewing, and it’s a free download. (But not from this link… you need to answer a few simple questions before you receive the download). And, it’s probably worth knowing more about Ms. Bernholtz, whose thinking is helping to guide change in what has become a very important part of contemporary society.